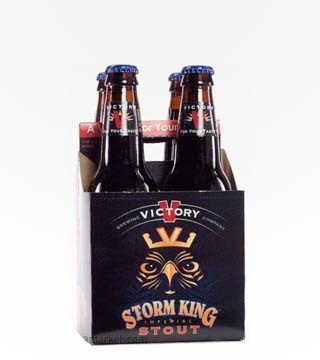 An islandy libation worthy of a tiki glass and a beach hammock. 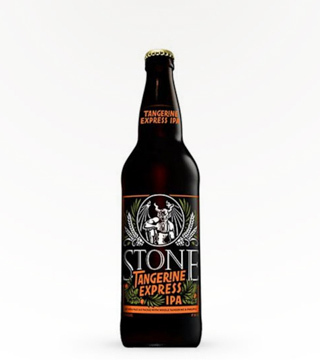 Lots of hops with Fresh Tangerine and Pineapple. 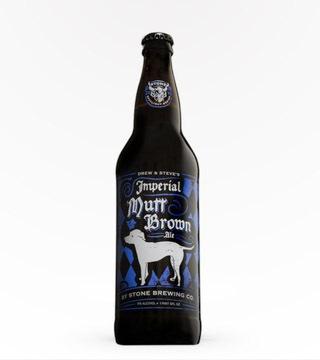 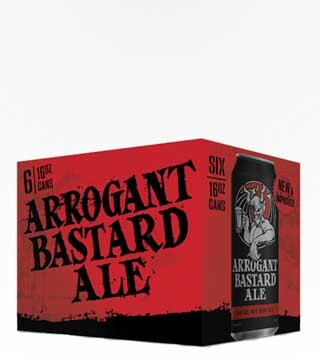 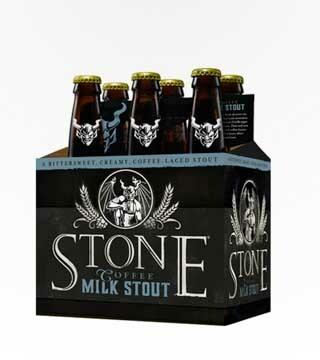 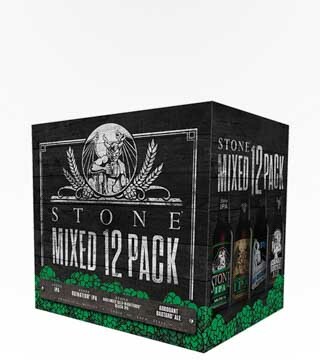 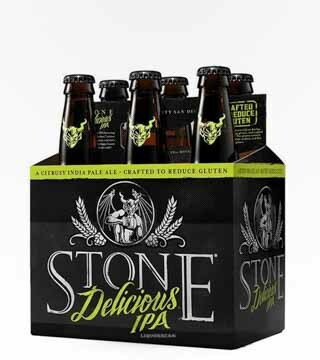 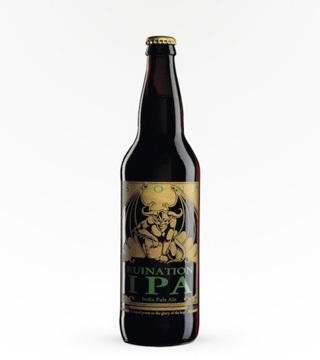 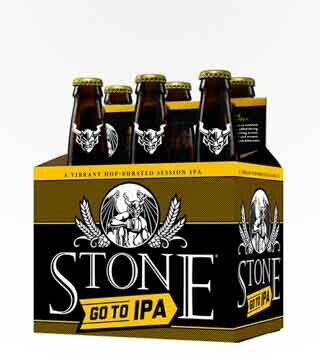 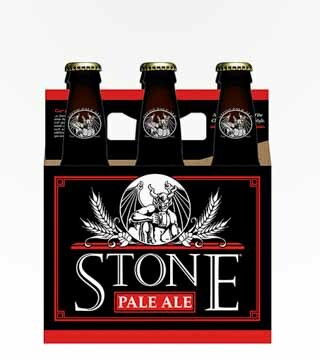 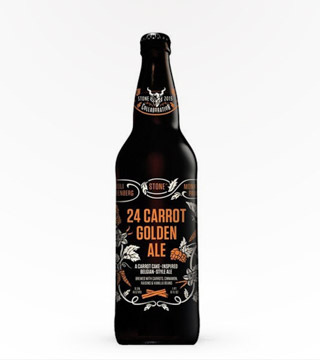 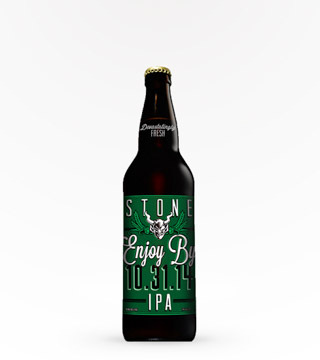 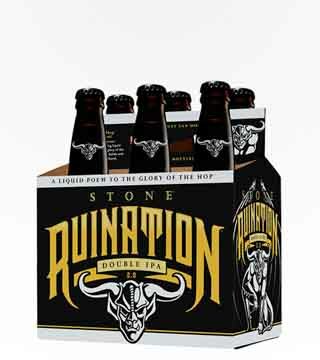 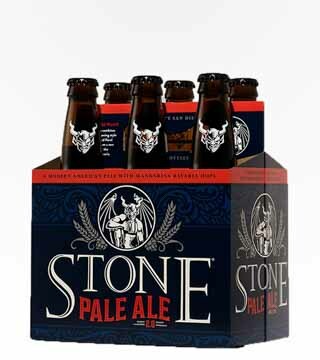 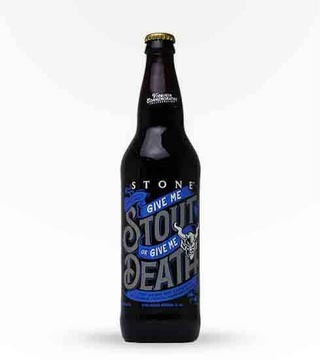 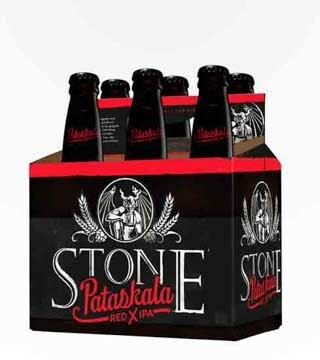 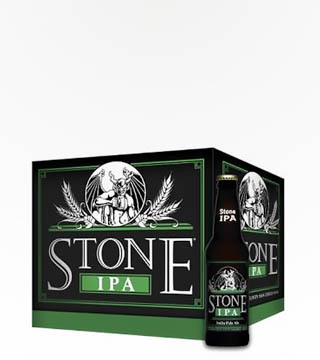 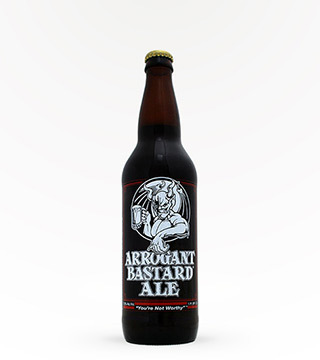 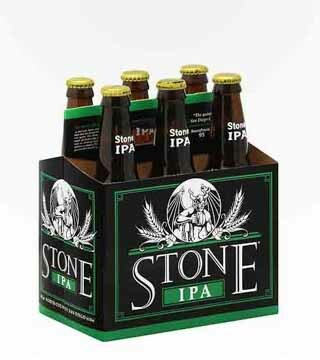 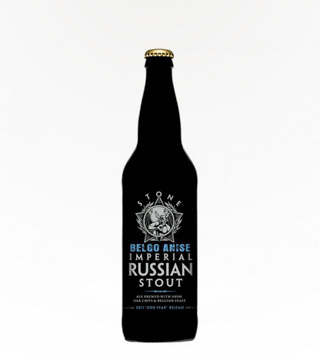 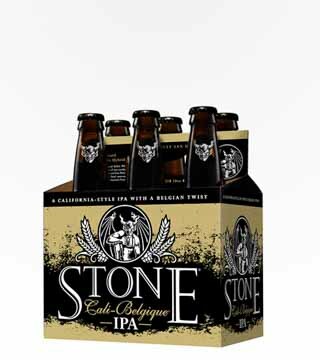 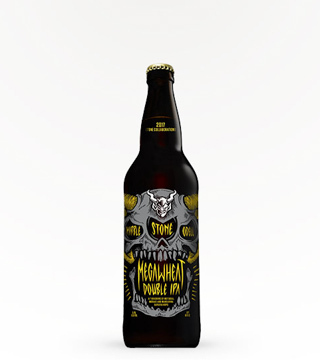 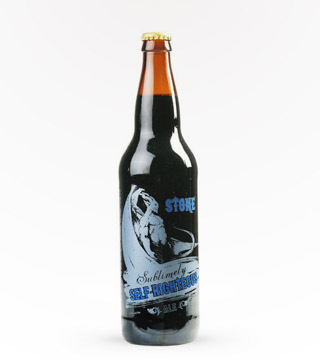 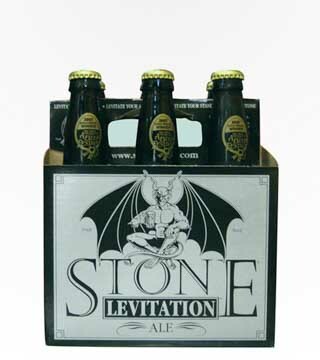 Stone Brewing's rotating month to month brew. 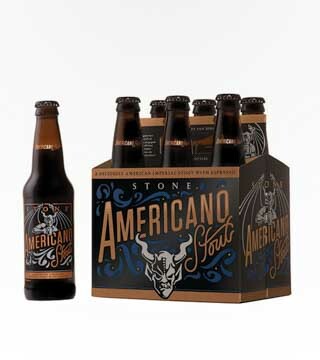 Flavor profile and ABV vary on vintage. 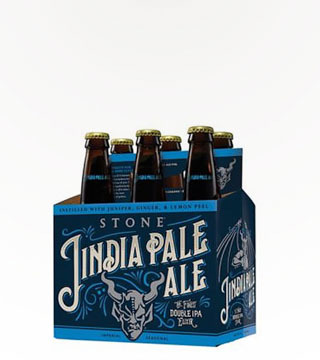 Great for trying out something new!